This one is for People that are using Linux. I know that some people like to edit video files on their computer, such as trim them for Youtube, or other video sites, but if they’re using Linux, there aren’t many good applications. PiTiVi, the new default in Ubuntu 10.04 seems to be missing a number of basic features, which makes using a different program to make title screens, and transitions, a requirement. Now a few days ago, I discovered OpenShot, a free and open video editing program. it has all of the features that I need to make videos, and it is free! 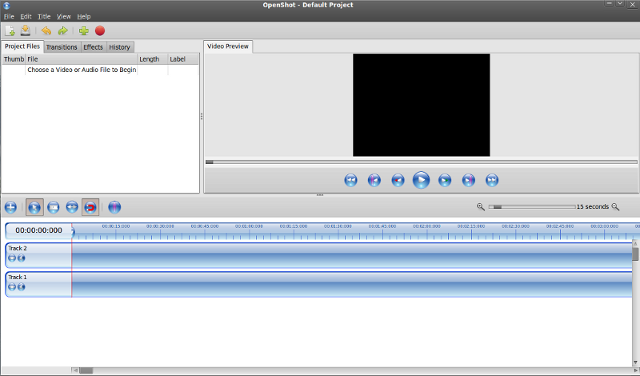 So if you’re a person that needs a good video editing tool, Openshot is the tool for you. According to their site, they may make a Windows version soon, if they do, I’ll be installing it on my Windows laptop.